Saint Charles Riverfront Arts (SCRA) is hosting the inaugural Riverfront Dance Festival event on Sunday, September 7, 2014 at the New Town Amphitheatre in the New Town Development in St. Charles, Missouri. This public dance festival for the St. Charles County community is scheduled to begin at 12:00 noon, and will feature dance companies, studios and organizations from across the St. Charles and St. Louis area. Plans for the Riverfront Dance Festival are underway, and Saint Charles Riverfront Arts is accepting performance submissions through their website - http://www.riverfrontarts.org/index.php/dance-festival. Interested dance studios/companies can download the "Dance Festival Registration Form" and "DVD Guidelines" under the Riverfront Dance Festival tab. SCRA is also in the process of soliciting booth sponsors. Interested retailers, companies and individuals can download the "Commercial Exhibitor Contract" and "Exhibitor Regulations" documents under the Riverfront Dance Festival tab on the SCRA website. Saint Charles Riverfront Arts welcomes donations from the general public, and is looking for companies and individuals who would like to sponsor this one-of-a-kind community arts event. Please contact Lou Cariffe at 636-399-5345 or lcariffe@sbcglobal.net for Sponsor information. For additional details about the inaugural Riverfront Dance Festival, please contact Saint Charles Riverfront Arts President Lou Cariffe at (636) 399-5345 or via email at lcariffe@sbcglobal.net. The public can also visit their website at www.riverfrontarts.org. 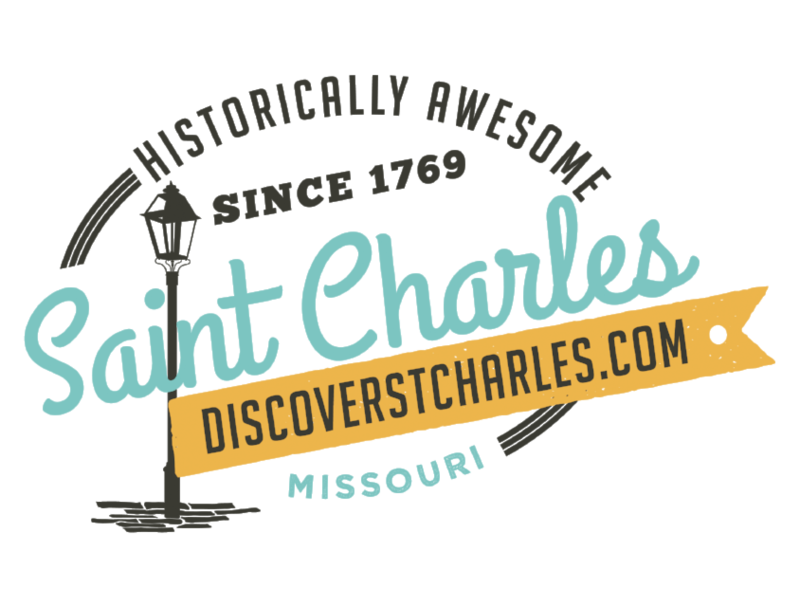 The mission of Saint Charles Riverfront Arts is to create and nourish an art district in the City of St. Charles that enriches the spirit and promotes the development and appreciation of the visual and performing arts. The organization provides cultural and educational activities to enhance the artistic quality of the community at large, and is a non-profit charitable organization approved by the U.S. Internal Revenue Service as tax exempt under Section 501 (c) 3. For more information, please visit their website at www.riverfrontarts.org.